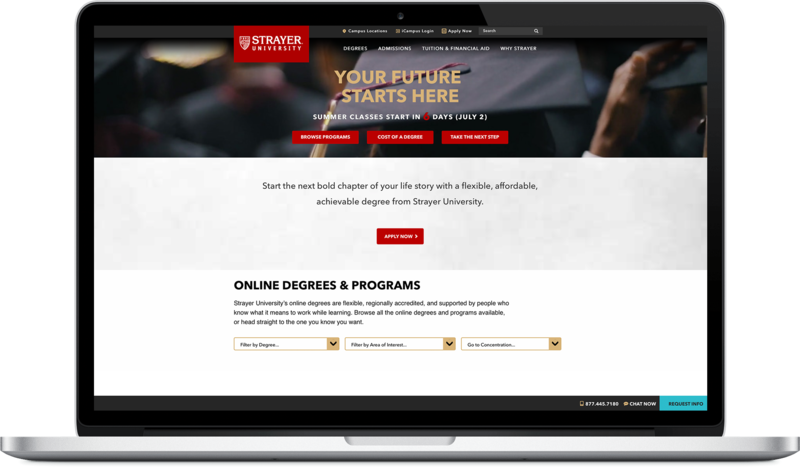 Strayer University balances its role as a leader in the realm of online higher education with 78 physical campuses located throughout the United States.  Strayer has learned that students who live closer to one of the physical campuses are more likely to maintain enrollment through graduation. Using this information, Silverback Strategies repositioned Strayer’s organic search focus on local SEO. 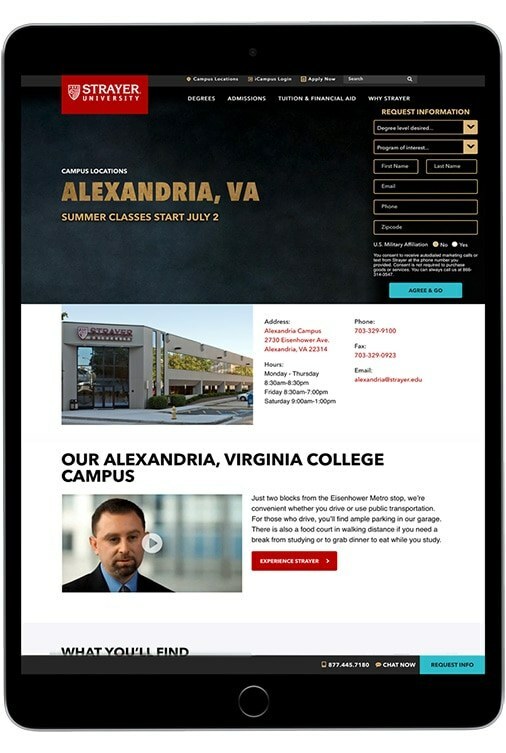 While this may seem counterintuitive for a school with such a strong online presence, we proceeded to implement technical optimizations, content updates, and new design elements on every campus page. The result — a 66% increase in Top-3 keyword rank, from 88 keywords to 141. Our work led to a 113% leap in Strayer Google My Business listings found in non-branded search from January 2017 to January 2018. Strayer’s GMB views on Google Maps increased by 252%; overall GMB views increased by 152%; and website visits from Strayer’s GMB presence leapt by 63%.